The first gardens in human history were not for just decorative purposes, they were for growing food. These gardens therefore contained plants that were both aesthetically beautiful and productive both from the point of view of fruit and also for the provision of shade. Citrus fruits were placed in gardens at precise distances, and housed in protected enclosures. Citrus fruits were popular in Roman gardens, and their plants are still used as the basis of decoration of gardens and modern urban terraces. Orange trees were also used in the more recent past by internationally renowned architects as decor for prestigious external spaces. 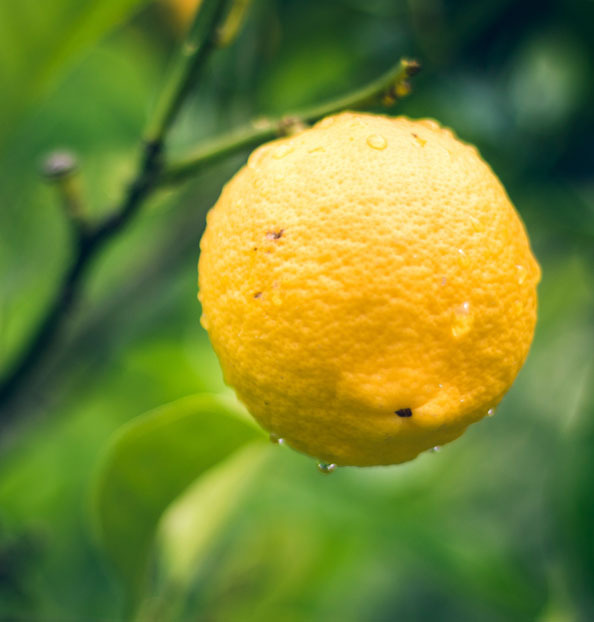 All citrus fruits, but mainly oranges, lemons and citrons, were planted not only in their places of origin, but along the entire Italian peninsula, at times extending north. In these northern European countries citrus fruit plants were grown within the gardens of villas and stately residences, and although did not provide fruits of comparable quality to those grown in their territory of origin, they were, and still are, a marvel to the eye. And speaking of historical gardens, one can't forget beautiful orangeries (gardens completely composed by citrus trees) which formed key elements in baroque gardens in Nordic art in the seventeenth century. Even today, especially in and around Rome, it is possible to enter historical gardens, magical places where oranges and lemons rest, lulled by the sweet Mediterranean climate.